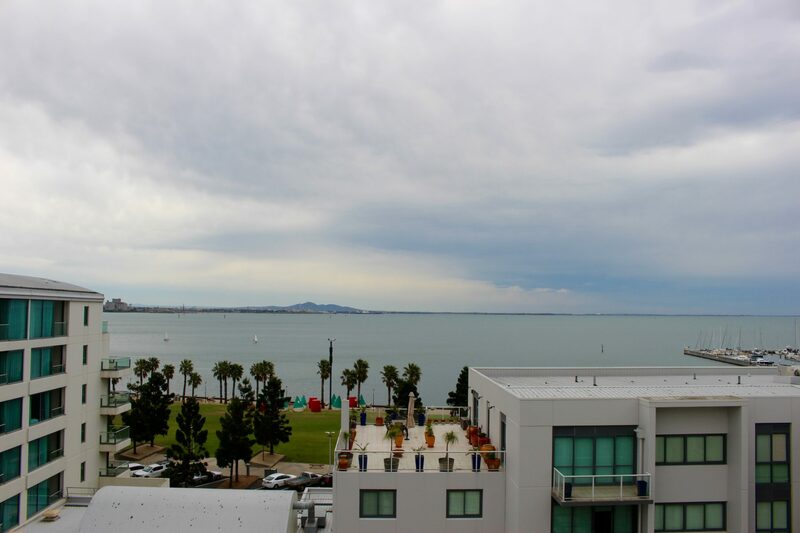 Spectacular views overlooking Corio Bay, Steam Packet Gardens and Cunningham Pier. 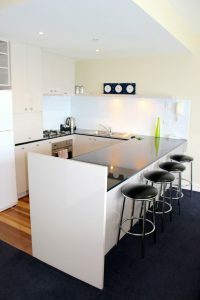 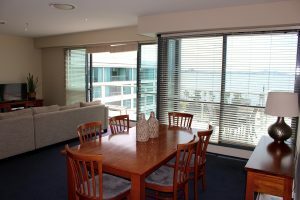 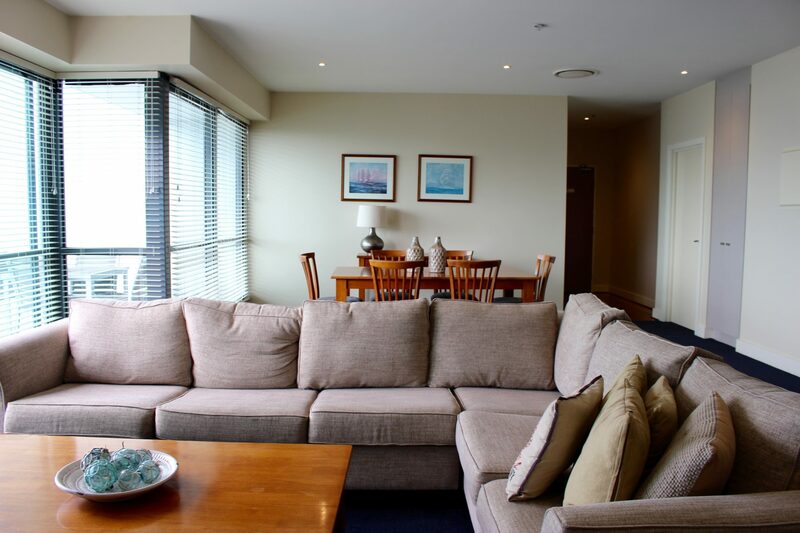 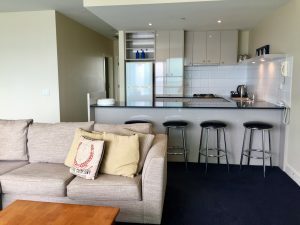 With spectacular views overlooking Corio Bay, this beautifully appointed two-bedroom apartment makes for a great holiday getaway. 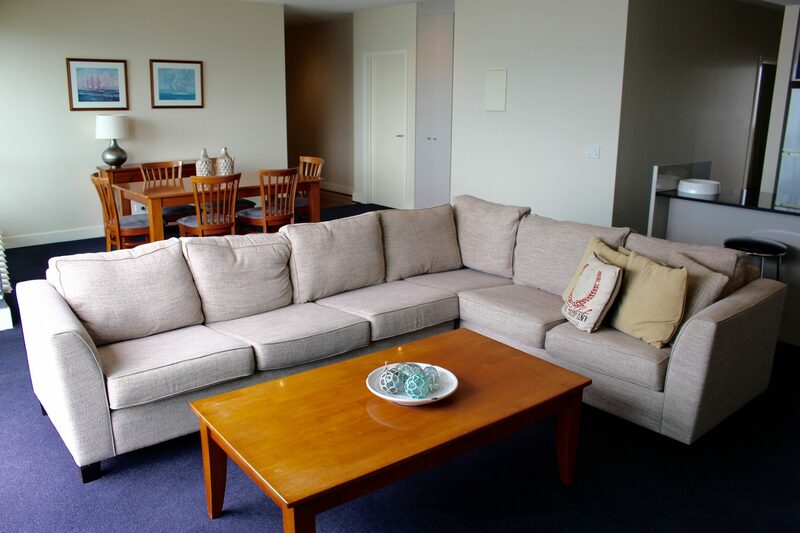 The immensely spacious apartment with large balcony is the ideal location for a weekend away or family holiday. 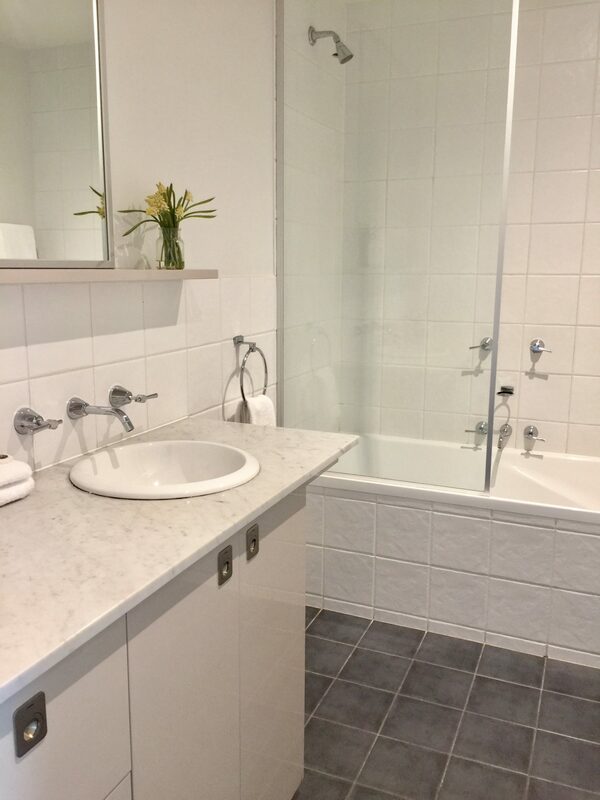 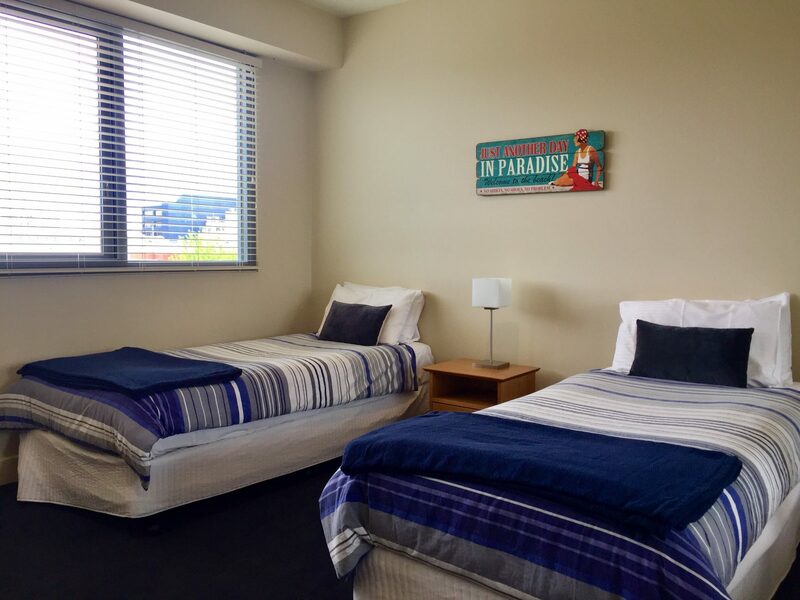 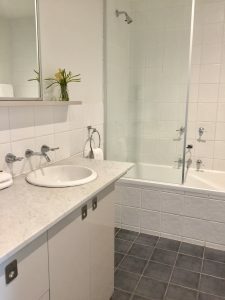 Relax in this modern fully equipped apartment with all the comforts of home. Comprising 1 queen and 2 singles, fully equipped kitchen, open-plan living, separate laundry, large outdoor balcony. 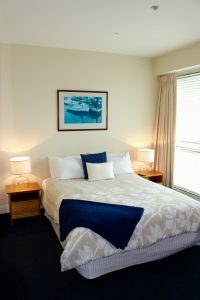 Bedding can be made up to form two queen beds.